Demonstratives staff includes a Ph.D. in Aerospace Engineering and has ready access to a piloting expert with many hours of service in complex high-performance aircraft. This expertise combined with Demonstratives second-to-none 3D animation quality makes Demonstratives the first choice when it comes to aviation accident animations. Our staff has experience animating accidents involving single and multi-engine general aviation aircraft, rotorcraft, military aircraft and large commercial airplanes. Demonstratives staff members have supported the NTSB in its animated reconstructions of noteworthy commercial aviation accidents including the explosion of TWA flight 800 over the Atlantic Ocean near East Moriches, New York. A modified Cessna aircraft crashed on takeoff from a remote high altitude airport. This 3D animation shows the failed departure and crash. 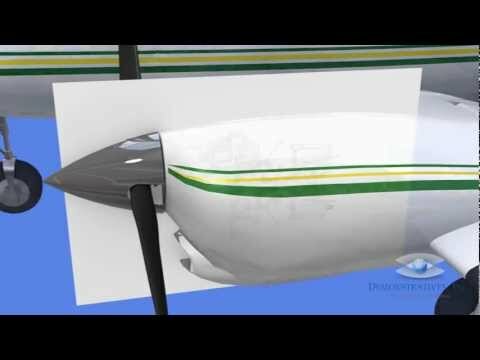 This 3D animation was used in an Cessna accident in which the plaintiff theory suggested that the pilot's seat slipped during takeoff causing the stall and crash. 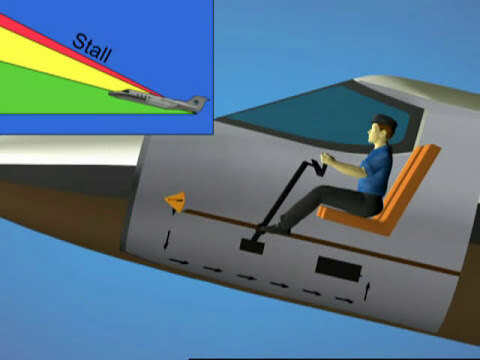 Our legal animation showed that the pilot's seat was firmly latched in place before and during the accident sequence. This litigation presentation shows aircraft engine damage from a prop strike, illustrated in 3D animation. 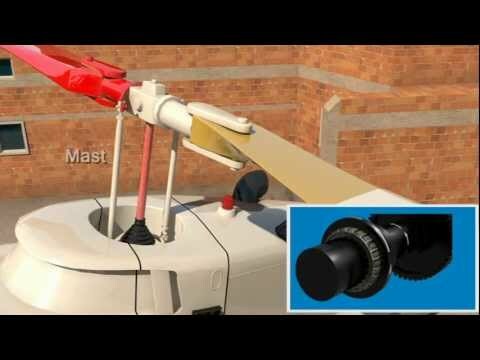 This is an aviation litigation animation Demonstratives created for the helicopter. 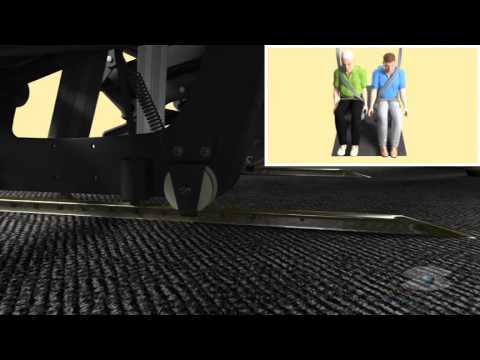 Tutorial animations were created to teach jurors the concepts of lift, drag, stagnation and stall. The legal team was able to show the jury that the crash was caused by pilot error and not a product defect.